Flax seeds, also called linseed is used widely by people who come to know about the benefits it offers and they feel they must reap its benefits. But as they say,’ knowledge is good but half knowledge is dangerous’; they forget to learn about the possible side effects which may cause problems to them. Here, we shall discuss some of the side effects of flax seeds and learn how to steer clear of the side effects. 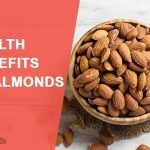 It does have some benefits such as lowering bad cholesterol, mitigating breast cancer risk, etc. But let us learn about the side effects here. Flaxseeds have a good fiber content and prove to be a laxative. If we use them too much, we could have stomach problems like several diarrhea and bowel problems. If it is ignored, it could possibly cause more serious trouble for us in the form of some painful diseases. Patients of IBS, diverticulitis, Crohn’s disease and ulcerative colitis must always avoid using flax seeds. 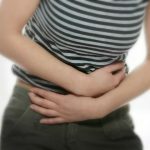 If you are using flaxseed and are experiencing symptoms of nausea, you should stop having flaxseed as it is also known to induce nausea in many people. So, if you are still adamant on having flaxseed, it is up to you to decide whether you want to get rid of nausea or not. Flaxseeds are known to create some obstruction in our digestive tract and throats. It is advisable to avoid using it powdered form particularly. It is known to swell up on consumption and it sticks to our digestive tract and causes an obstruction. So, when consuming flaxseed, make sure you drink plenty of water to prevent this possible side effect. Some people who consume flaxseed can possibly suffer from severe allergic reactions like rashes, itching, hives, breathing problems, swelling in the tongue or lips, etc. in case you are experiencing any allergic symptom since you started taking flaxseed, you must stop its consumption and consult your doctor. 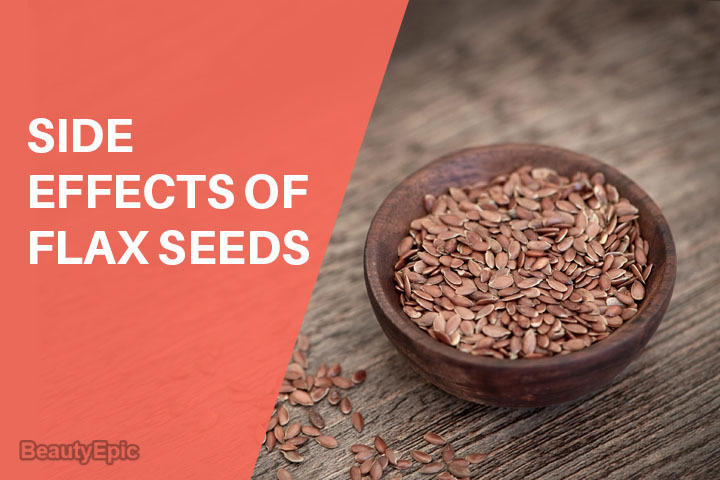 As per researches, it has been empirically shown that if flaxseed is consumed in a more than required quantities, it can lead to breathlessness, breathing rapidly, weakness or walking trouble. It goes without saying that at times too much of good also proves to be counterproductive. Flaxseed is known to have phytoestrogenic characteristics which though helpful to some women, can cause sorts of hormonal imbalance in others. In some women, it can possibly alter the menstruation cycle and interfere with fertility or sexual development. These are though symptoms in case of people who consume it more than needed for any good. It is said that even partially defatted flaxseed possibly raises the triglyceride levels to an alarming level. So, patients who already have a problem of high triglycerides must stay away from using flaxseed for any other purpose also as it could be unforeseen danger for them. Consumption of flaxseed by pregnant women is said to cause low weight at birth and early or premature birth of the baby to come to this world. 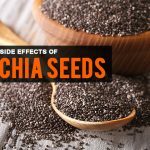 It is said that flaxseed can increase the risk of these almost four-fold. So, for those expecting babies in the next few months must avoid flaxseed especially in their second and third trimesters to ensure that their child is born in time and with a healthy weight at birth. Flaxseed is known to work as a blood thinning agent and reduces the clotting in the blood. So, it is best advisable to use it in moderation in case you suffer a bleeding disorder as it will stop the blood from clotting and you might lose a great amount of blood. In some people, it may cause brain bleeding which is known scientifically as a hemorrhagic stroke. The symptoms could be in the form of changes in vision, limb numbness, excruciating headaches, weakness, speech changes, etc. Hence, we must tread cautiously for we don’t want a well-intended consumption of flaxseed to become something horrendous. In certain cases, flaxseeds can also cause constipation. So, if you can now suspect that your constipation could well be because of flaxseeds, stop taking flaxseeds for a few days and see if the situation improves. If not, see your doctor and dietician to curb the root causes. It is said that the flaxseeds contain omega-3 fatty acids which can potentially shield is from arterial plaque by helping ease inflammation. 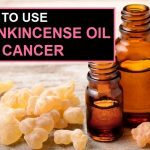 Studies however contradict this belief and suggest that using too much of these can lead to more inflammation. Researches have shown that using flaxseeds in excess makes us very prone to develop breast cancer. So, if you wish to use it, learn moderation. Flaxseeds contain omega-3 fatty acids which can elevate blood sugar levels and prove to be dangerous for diabetes patients. It is best advisable to stay away from flaxseed if one suffers from diabetes. Flaxseed consumption also increases the risk of the macula getting degenerated much faster and earlier. So, if you experience any kind of vision related problems it would be best to visit your eye specialist for advice. We have seen the various side effects of flaxseed, but it is not harmful to everyone and also contains a lot of good for us. If we use it in moderation whilst also keeping in mind the possible side effects it has, it is a boon for us. If we go on using more and more of it without proper knowledge, it can cause serious harm. If you also know of any other possible side effects of flaxseeds, kindly let us know so that we can spread the information and more people can benefit from it. 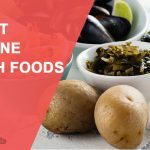 How to Take Apple Cider Vinegar for Diarrhea? Here, we shall discuss some of the side effects of flax seeds and learn how to steer clear of the side effects.